Placement isn't available in the college unless you get through government quota. There are a few students who are admitted in the college through state government quota and they only have the better options for placement in various hospitals. However, those who get admitted under management quota has to have their own options for employment. 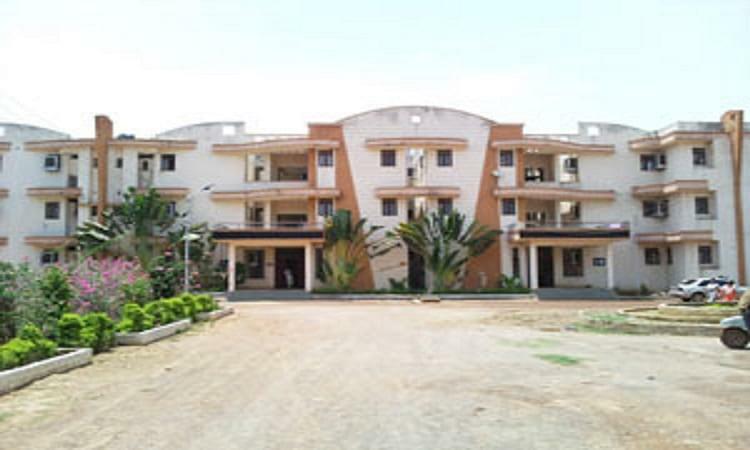 Maitri College of Dentistry and Research Centre was formed under the aegis of Maitri Educational Society in 2005 with an aim of imparting quality education in the field of dentistry and to provide quality professionals to the Society. 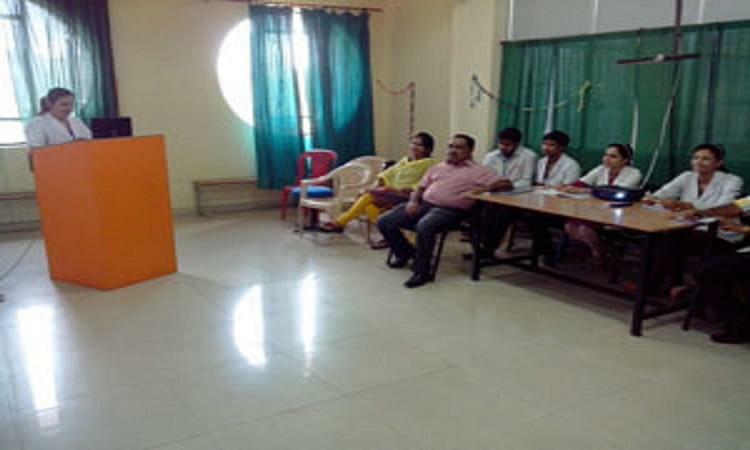 The college is affiliated to Chhattisgarh Ayush & Health Sciences University, Raipur C.G. and approved by the Ministry of Health & Family Welfare, Government of India, New Delhi, with the recommendation of Dental Council of India, New Delhi. 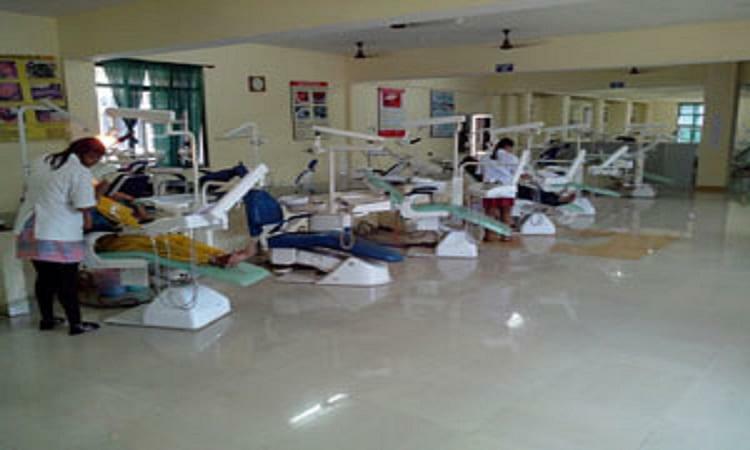 The college offers Bachelor and Master degree in Dental Surgery. 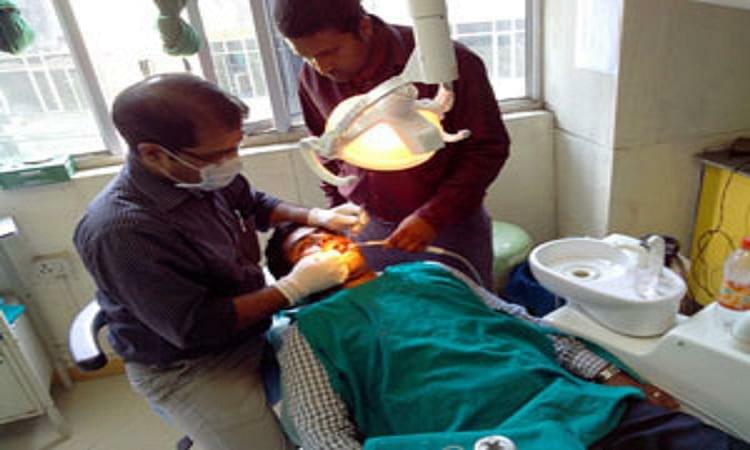 Practical Training- The society has started the Multi-Super Specialty Hospital in all the 9 dental specialties is functioning with all sophisticated infrastructure facilities to provide the practical experience to the students.